Mini Coopers are really cool little vehicles and super fun to drive. However, like many performance vehicles, they require more frequent preventative maintenance to keep performing at their best. From regular oil changes and engine cleaning to frequent tire replacements, you will definitely be seeing a lot more of your auto mechanic if you own a Mini. BMW manufactures the Mini Cooper and they are fairly complicated little cars to work on. Many auto repair shops and mechanics just aren’t qualified to maintain or repair them. Even seemingly simple things like an alignment take a little extra care to get right. BMW has very stringent and specific repair and maintenance procedures for their Mini Coopers. For example, they recommend that before starting an alignment the gas tank is full, and 150 pounds are placed in the front seat. When the proper procedures aren’t followed, the tires will wear unevenly and have to be replaced more frequently. Fortunately, our auto repair shop is up to date on Mini Cooper maintenance and repair requirements. We will make sure that when we return your vehicle to you that each service performed was done to the exact specifications that BMW recommends. It doesn’t matter what kind of vehicle you own, it will be necessary to perform regular oil changes to maintain your vehicle. When you need a Mini Cooper oil change, however, it is vitally important to the engine’s integrity that you make sure you are once again following BMW’s stringent specifications. From the type and weight of the oil to the oil filter, it is important to make sure they are the right fit for your particular model and year of Mini. Mini’s are also known for leaking oil, and the crank seals are a particular problem for these vehicles. When you bring your Mini Cooper into We Fix It Auto Repair for an oil change we will be sure to check the seals as well as the oil pan gasket to help ensure you won’t be running into an oil leaking problem down the road. A vehicle’s brakes are undoubtedly one of the most important safety items on your vehicle. They should be inspected regularly to make sure they are in good condition and serviced as soon as possible if you notice a problem with them. 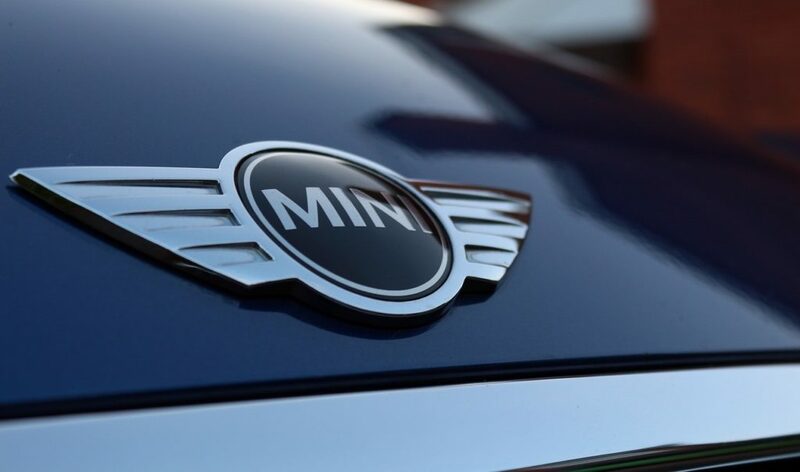 When you need a Mini brake repair, you can count on us to ensure they are repaired or replaced to the proper specifications – and with the quality parts, you expect for your Mini Cooper. Give us a call or schedule an appointment online if you think your Mini’s brakes need some love!